Oral surgery is needed in cases when non-surgical treatments are not enough to solve the underlying dental problem. A surgical procedure is often regarded as a last resort when it comes to dental treatments; however, there are some cases when the only treatment available requires surgery. 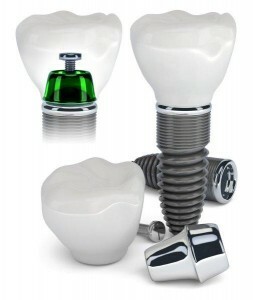 Dental implants are placed using a surgical procedure. The implants are embedded into the jawbone, and required to heal before another procedure is done to attach the teeth replacements. 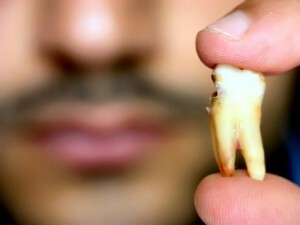 An impacted wisdom tooth occurs when the tooth does not fully erupt from under the gum line. When the tooth needs to be removed due to decay or severe pain, a surgical procedure is needed to cut through the gum line, so that the tooth can be accessed and removed easily. An apicectomy is the surgical removal of the tip of an infected tooth root, including any other infected tissue surrounding the area. 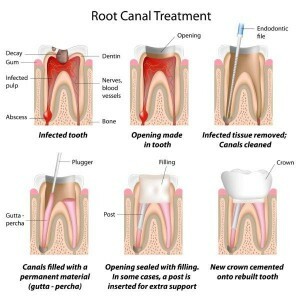 This surgical procedure is commonly done when a normal root canal treatment is not enough to treat an infection. 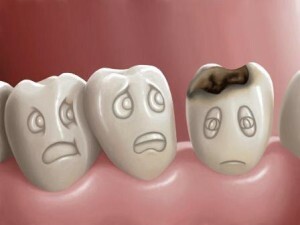 Severely decayed teeth may need to be removed using a surgical procedure if the decay goes beyond the gum line, and a simple extraction is not enough to remove the whole tooth. 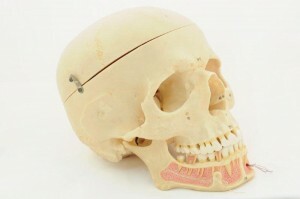 Jawbone deterioration will need to be addressed to prevent further complications. A bone graft is done surgically to improve the quality of the jawbone, usually as part of the preparation for a dental implant treatment.